Join us for an evening of aerial feats and the kind of magic found in dreams. This show will be put on by our kids, teens, adult students of all levels and our advanced team and instructors. 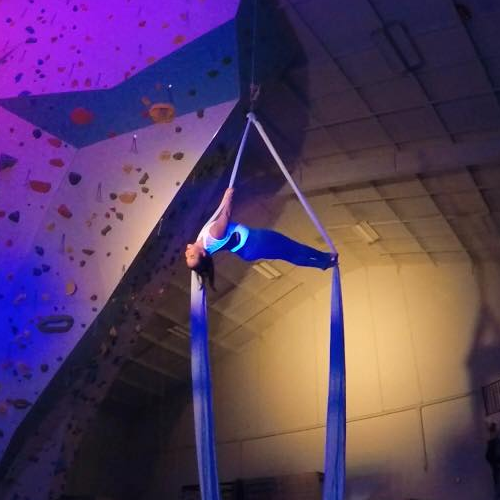 Be mesmerized by aerial acrobatics on silks, hammock, trapeze, lyra, and many other apparatuses! 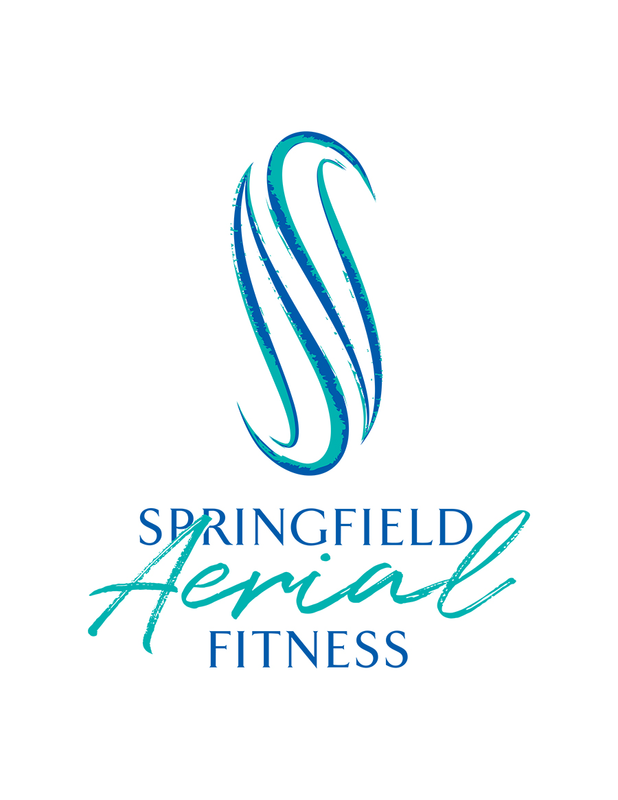 Location: Zenith Climbing Center, 3534 E Sunshine St, #3, Springfield, MO. Seating: This is a climbing gym! Most seating will be picnic seating - that is on the floor! There will be some chairs available but these are limited. We ask that you be respectful to others and offer chairs to the elderly, disabled, and others who look like they need it. If you would like to contribute an item or a gift card, please contact us! If you would like your business to be featured in our playbill, please contact us as well! The proceeds from the show will go towards equipment upkeep, marketing, training and the development of new aerial shows.